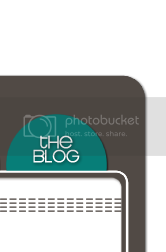 Did you know that Designer Blogs now offers drop down menus??! Check out our newest design, Michelle Gunton Photography. Michelle wanted to give her clients easy access to her photo portfolio and a drop down menu solved her problem. Check it out and see if a drop down menu is something you'd like incorporated in your next design! !